EL MONTE, Calif. /California Newswire/ — El Monte residents will have access to a new open and green space thanks to a $2 million grant. 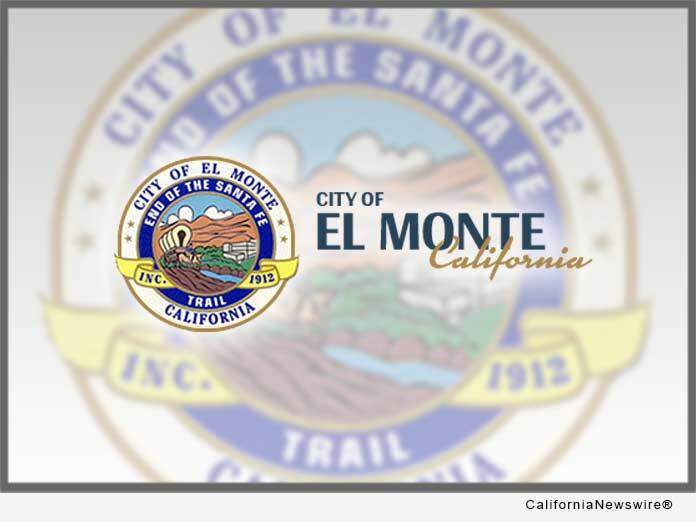 The California Natural Resources Agency awarded the City of El Monte a $2.3 million grant to develop the Gateway Park and Open Space Project. The City of El Monte’s project was one of 20 infrastructure projects throughout California, and one of only three projects in Los Angeles County, that were awarded a grant. The grant project will be located within The Gateway, which is largest transit-oriented development currently under construction in the United States, on Santa Anita Avenue and Santa Fe Drive. The grant project aims to provide much needed green and open spaces, as well as reduce greenhouse gas emissions. Specifically, the grant project will fund the creation of 2.21 acres of public open space and the planting of 181 carbon-sequestering trees. The grant project will also increase bicycle accessibility through one mile of new Class I and II bike paths. Grant funding will also connect the 30-mile long Rio Hondo Bike Path and El Monte Transit Center to new walkable and bikeable paths and greenspace throughout The Gateway. Once complete by 2021, El Monte estimates that the project will eliminate 46,340 vehicle miles traveled during the next twenty years. The project also places an emphasis on storm water management with the inclusion of bioretention planters, rain gardens, and permeable parking spaces and crosswalks. Community partners were a key component in the grant application process. Testimonials in favor of the project were provided by Jennifer Cobian, El Monte City School District Board President, David Diaz, El Monte Union High School District Board Member, and Cathy Eredia, former board member for the El Monte City School District. “El Monte is positioning itself to be a regional leader. I applaud our community’s support, staff dedication and City Council’s determination to improve the quality of life for our community,” said Quintero.